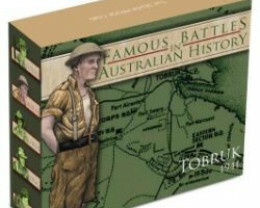 All aficionados of naval history will be thrilled with this fourth release on the Battle of Jutland. 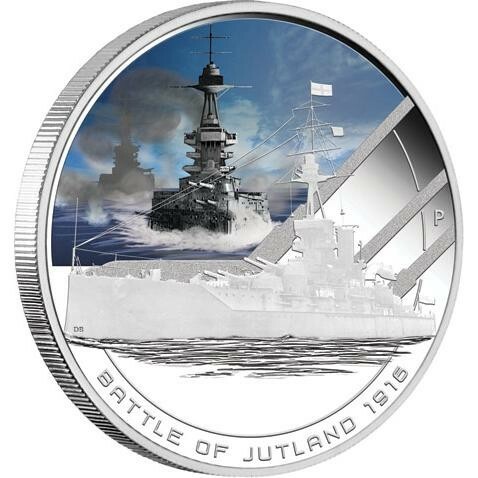 The Battle of Jutland was history’s biggest ever naval battle involving 250 ships. 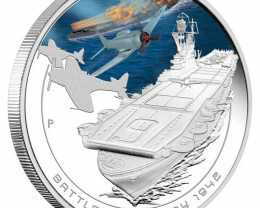 The fighting took place in the North Sea on 31 May 1916 between the British Grand Fleet and the Imperial Germany Navy. 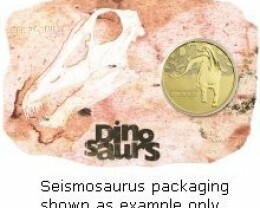 The coin is struck by The Perth Mint from 1oz of 99.9% pure silver in proof quality. 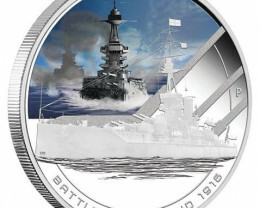 The coin’s reverse portrays HMS Iron Duke, the British Grand Fleet flagship which played a significant role at Jutland. 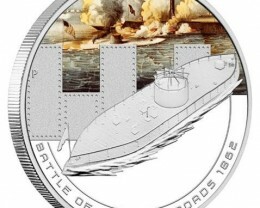 The design, which includes The Perth Mint’s ‘P’ mintmark, includes a coloured representation of an Iron Duke class dreadnought. 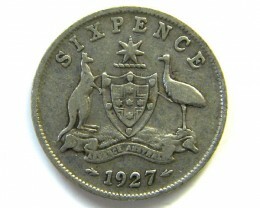 Issued as legal tender under the authority of the Government of the Cook Islands, the coin bears the Raphael Maklouf effigy of Her Majesty Queen Elizabeth II and the 2011 year-date on its obverse. 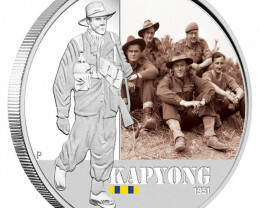 The Perth Mint will release no more than 5,000 of these coins. 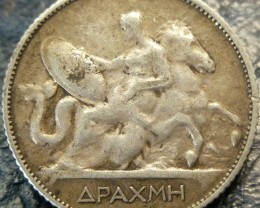 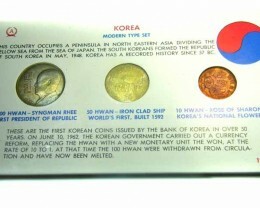 Each coin is accompanied by a numbered Certificate of Authenticity. 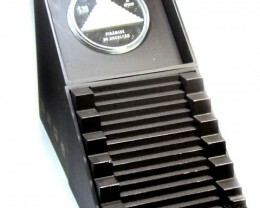 Each coin is housed in a presentation display case and superbly illustrated shipper.